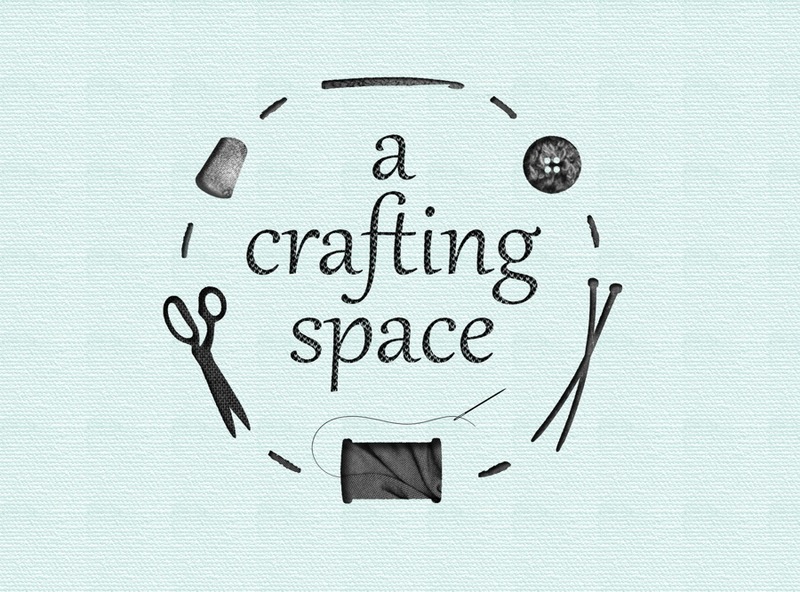 I’m Kathy, the other half of “A Crafting Space”. 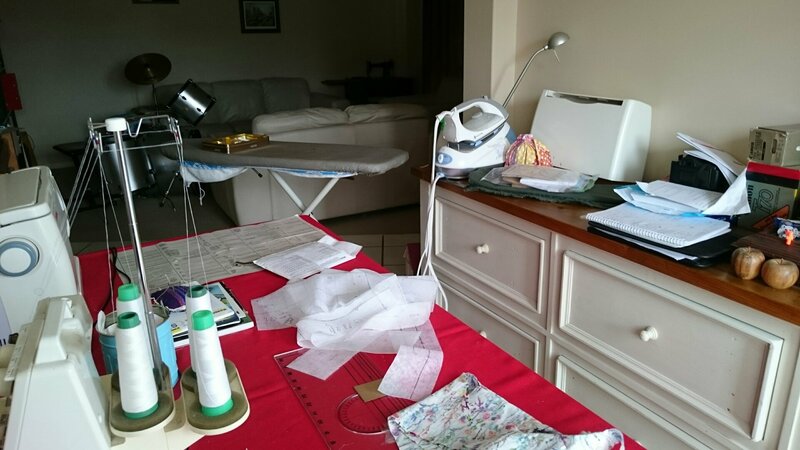 I thought that it might be nice to share what my creative space looks like. In our home, we have both formal lounge and dining rooms, and less formal lounge and dining areas. The less formal areas are attached to our kitchen and are tiled, thus being much more child and animal friendly. 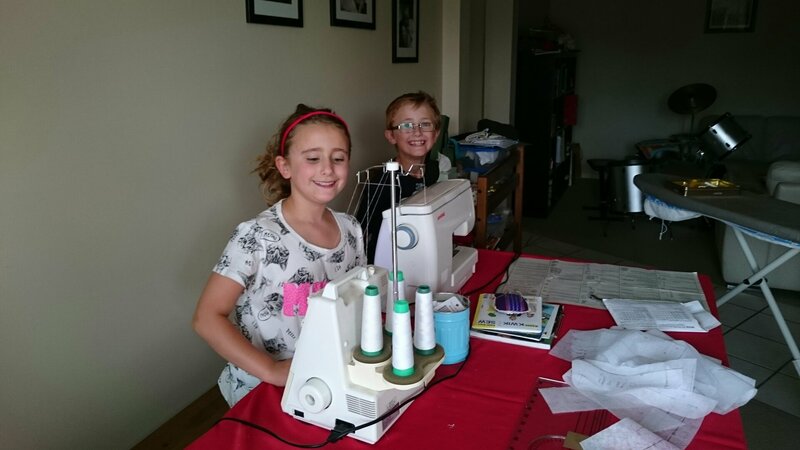 We were using the formal dining space as a study, and my crafting space was squeezed into the spare room with a double bed. Recently I re-organised things so that the computers now share the spare room, and the formal dining area was reborn as my creative space. 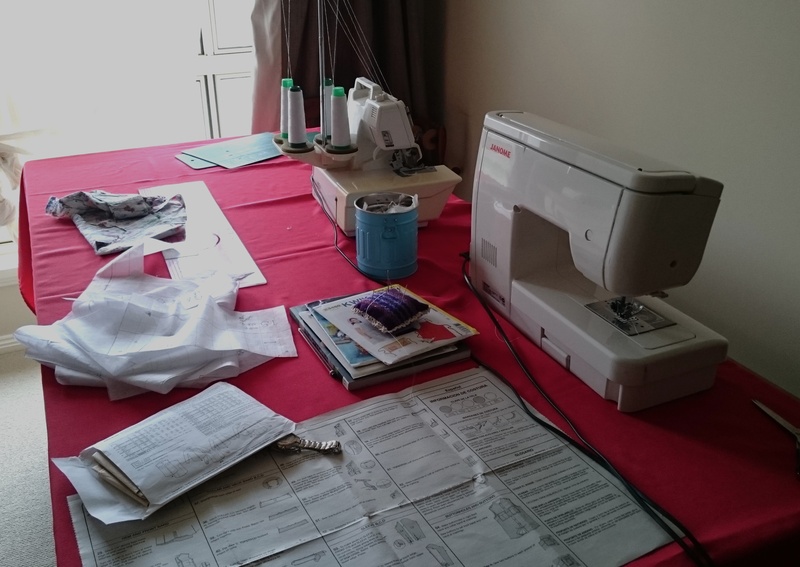 I have a large table here, great for tracing patterns and cutting out or holding my sewing machine and overlocker side by side; and lots of natural light from the windows at one end. Unfortunately, the ironing board does stick out into the walkway from the from door to the rest of the house! Just another obstacle in what is an already full house. I do feel very lucky to have this space to myself, to follow my creative passions. Mine, all mine, no share!! P.S. Incidentally, this space is carpeted. Who carpets a dining area?